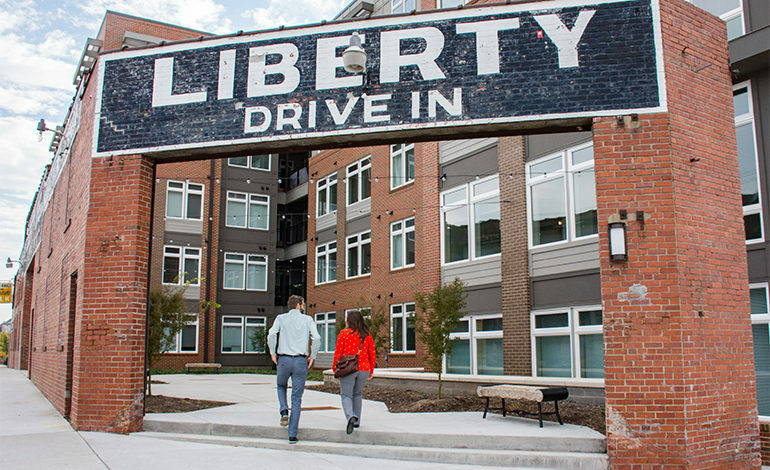 From the renovated shells of warehouses, Liberty Warehouse has been fashioned to integrate with Durham’s chic downtown. 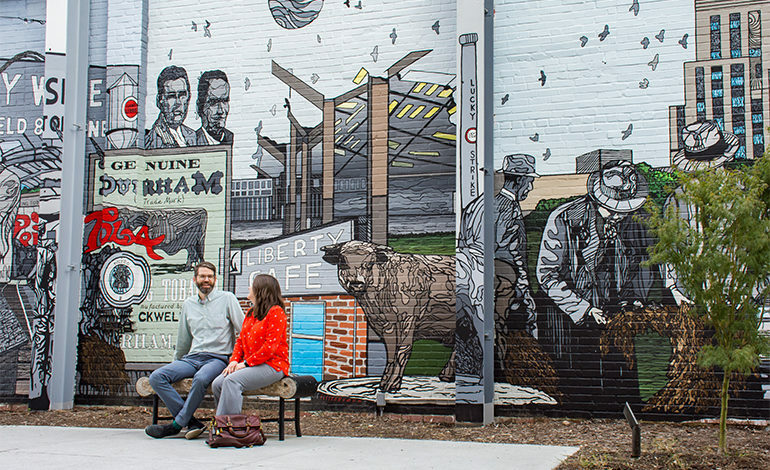 Liberty Warehouse salutes its history as an auction house for tobacco and also welcomes a new generation of innovative commerce and sophisticated urban residents . The project consists of demolition of existing warehouse and construction of a 293,500 square foot building incorporating 246 residential units with amenities, 28,500 square feet of retail space and a 128,000 square foot parking deck with 393 spaces.